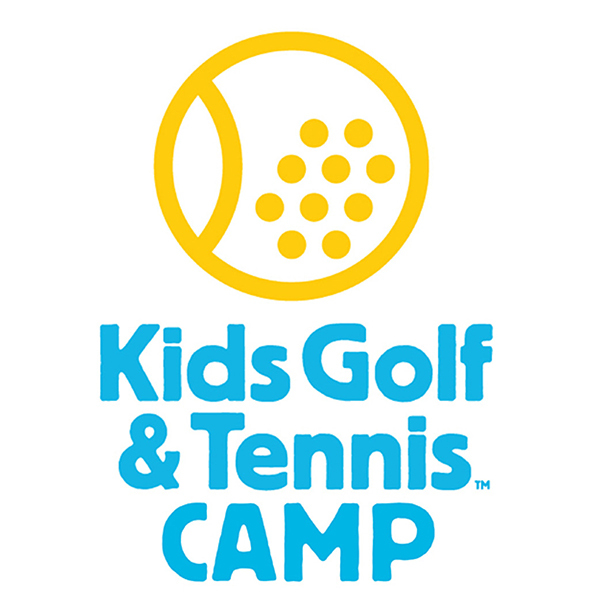 KIDS GOLF & TENNIS CAMP — Kids Tennis Co. 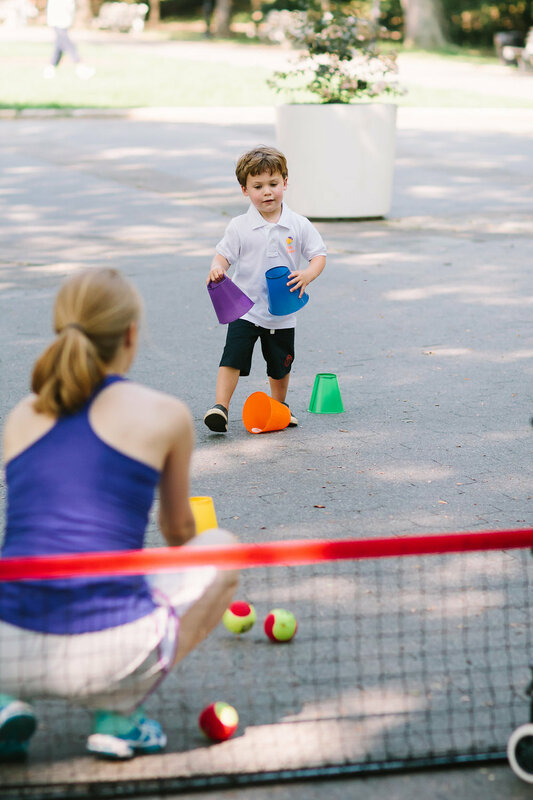 Kids Golf & Tennis Camp provides a safe, social, and engaging environment where each camper will grow at their own pace. Your kids will develop a love of fitness and sports that lasts a lifetime. They won’t even realize they’re learning or exercising because they’ll be having so much fun! At this age, developing motor skills is key. 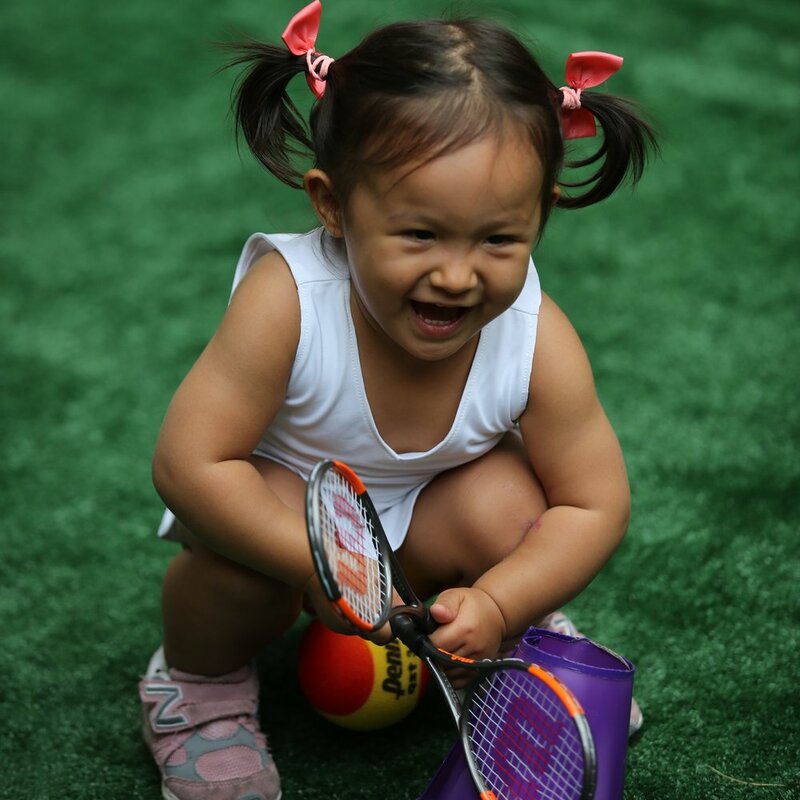 We’ll work on basics like grasping, balance, and throwing, as well as athletic and tennis fundamentals. Correct technique is the foundation for a love of exercise well into adulthood. We'll teach proper form, balance, and core strength. Campers will learn how to use their breath, to move and pause with awareness and intention. They’ll also work on their flexibility, strength, body awareness and control. 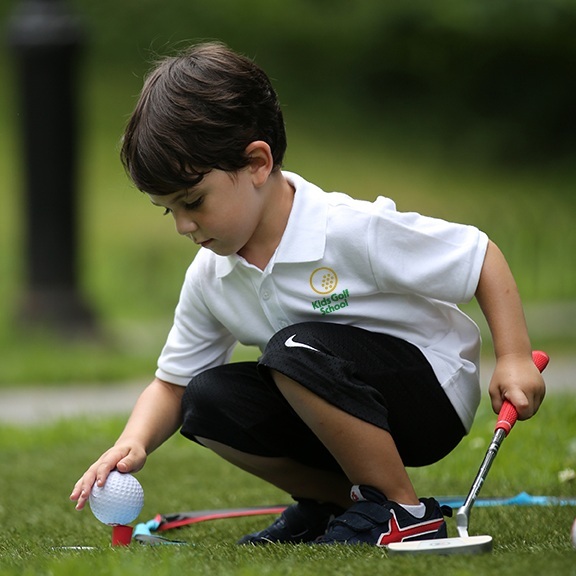 We introduce fundamentals like how to hold and aim a club, proper stance and perfect posture. Projects like weaving, drawing, and beading improves hand-eye coordination and boosts self-esteem. Riverside Park @ 79th Street. *Please note, only one discount can be used at a time and discounts cannot be used on top of promotions. WE RESERVE THE RIGHT TO CANCEL CAMP DAYs DUE TO INSUFFICIENT REGISTRATIONS.